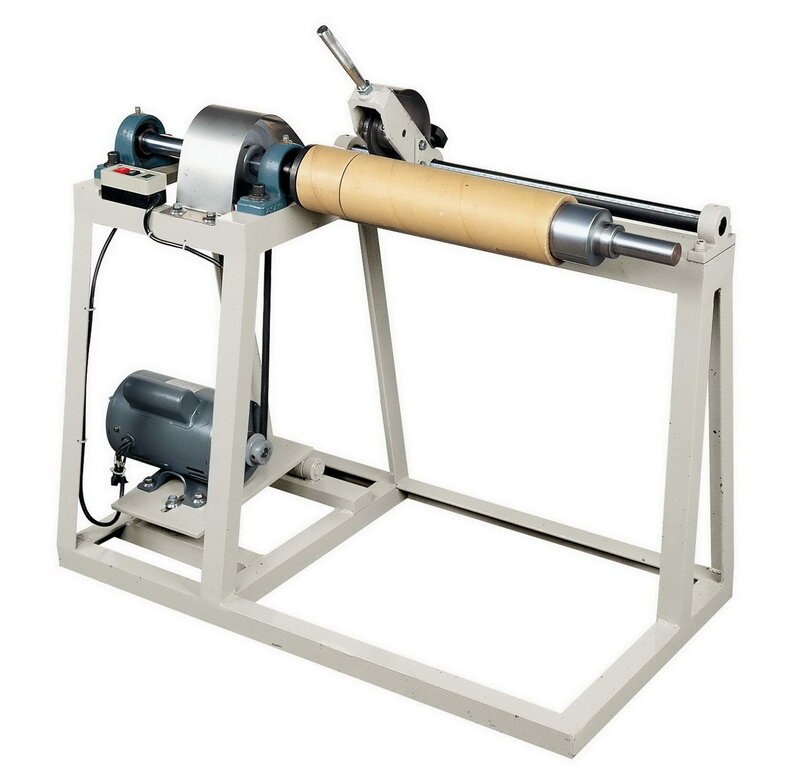 Paper Core Cutting Machine / Core Cutter(FPT) - HCI Converting Equipment Co., Ltd.
For paper core cutting operation, cutting length over 50mm to 1300mm. Movable cutter structure, the adjustment of cutting length is ease and fast. For paper core cutting operation, cutting length under 50mm or 50-1300mm. Simplified design, unskilled operator can be familiarized with the machine in a short time. Fixed cutter structure is suitable for the mass production especially for same cutting length.